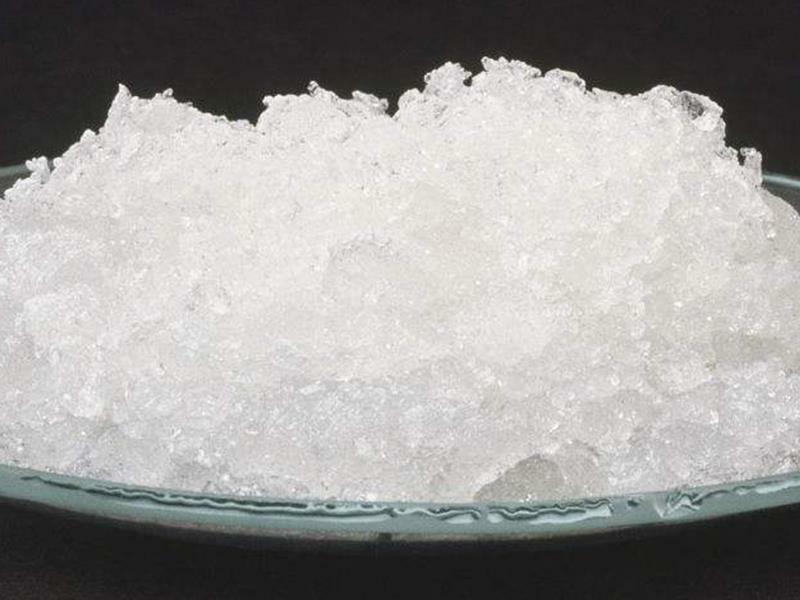 Caustic soda solid 99%, also known as sodium hydroxide (NaOH), commonly known as caustic soda, caustic soda, caustic soda, at room temperature is a white crystal, with strong corrosive. Soluble in water, the water solution was strong alkaline, can make phenolphthalein turn red. 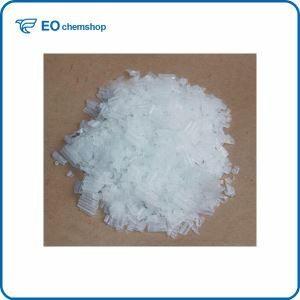 Sodium hydroxide is one of the most commonly used bases and is one of the essential medicines for chemical laboratories. Its solution can be used as a washing solution. Competitive price with high quality and quick delivery time make our Caustic soda solid 99% popular with customers. Expecting to build up long-term win-win cooperation with you. 2. We have own factory and transportation team. 3. Packing: 2 PP bag with PE liner, which water proof and protect caustic soda well. 4. 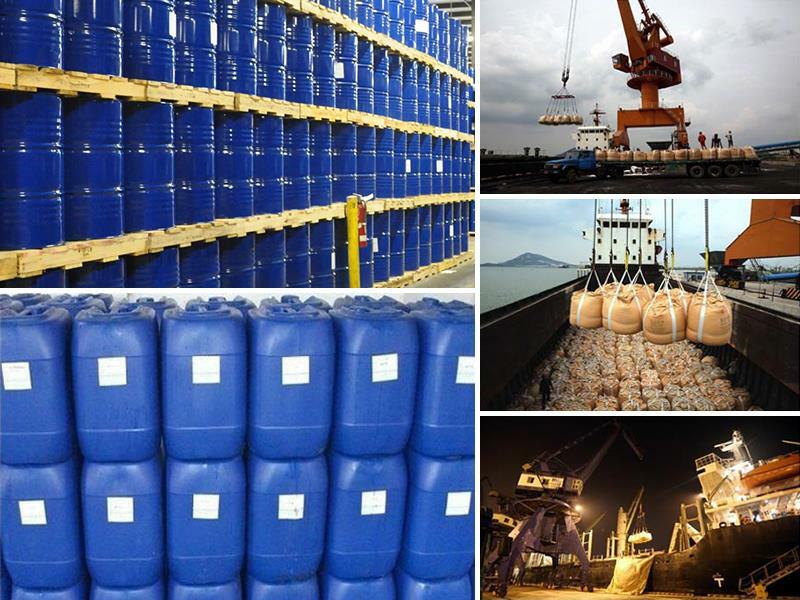 More than 6years' Caustic Soda produce experience, we have excellent technology and do business with many clients from worldwide successfully. 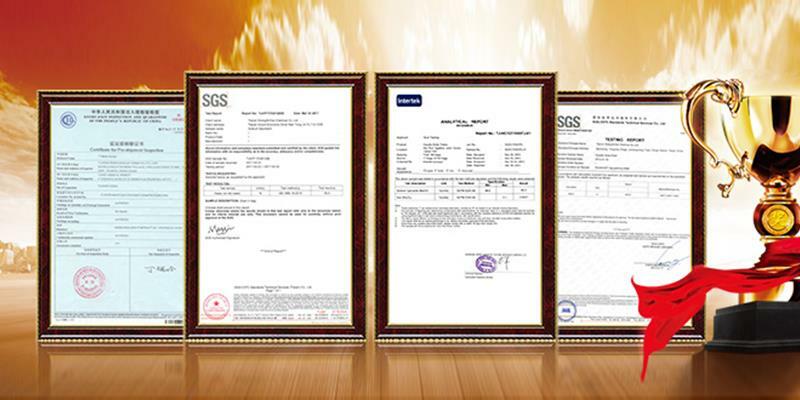 Caustic soda solid 99% is basic raw material. It is widely used in papermaking, synthetic detergent, soap, adhesive fiber, artificial silk and cotton goods in light textile industry, Pesticides, dye, rubber, fertilizer in chemical industry. Petroleum drilling, refining petroleum grease and purifing in petroleum industry. National defense industry, mechanical industry, lumber industry, metallurgical, pharmaceutical industry, urban construction and so on. 1.All containers be cleaned before loading goods confirm no lack bag no broken bag, no dirty bag! A: We have our own stock factory. Q: How about your supply ability? A: We can produce 50tons per day. Q: How many tons you can load into one 20ft container? A: Normally we load 25-27tons into one 20ft container. It'll be according to buyer's request. Q: Can you accept third party inspection? A: We can accept SGS, BV and other third party inspections. Q: Where is your main market? A: We mainly export to Southeast Asia, Africa and Middle east countries. Q: How about your payment terms? A: 30% T/T in advance, balance against B/L copy.